Nicki Minaj doesn't even have to sing to make bank — sources say Floyd Mayweather Jr. paid her $50,000 just to show her face at his daughter’s 14th birthday party. $50k! According to sources, Mayweather rented out the entire MGM ballroom in Vegas to celebrate Iyanna Mayweather’s birthday and Nicki showed up to surprise her. 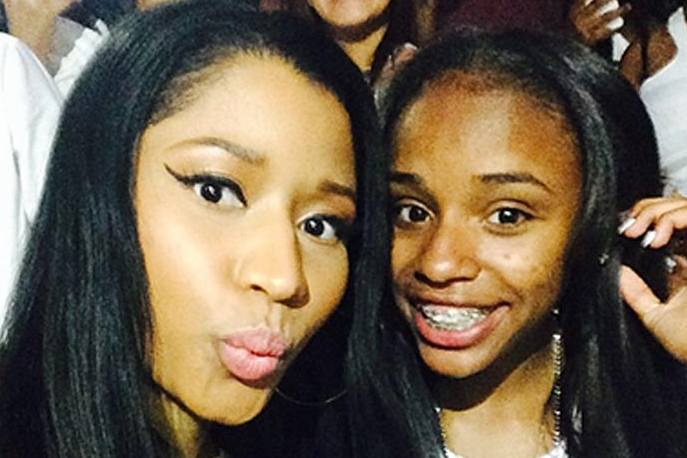 We're told Nicki stayed for about an hour — hanging out with Iyanna, taking pics and that’s pretty much it. You’ll recall, Iyanna’s birthday party is essentially to what set off the brawl between T.I. 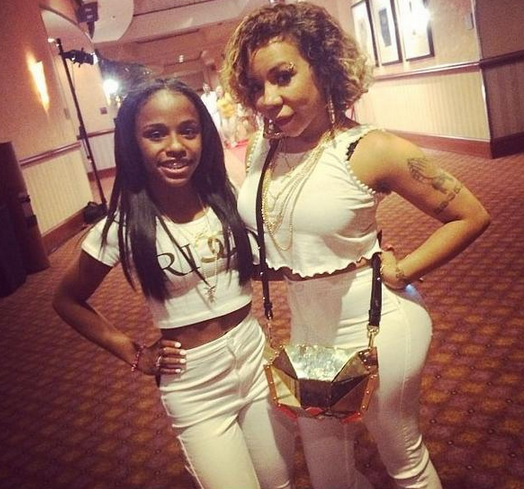 and Floyd — after T.I.’s wife Tiny posted a photo of herself with Iyanna. FYI…Tiny was an unpaid guest. Floyd Mayweather: "Why Should I Donate Money To Africa"